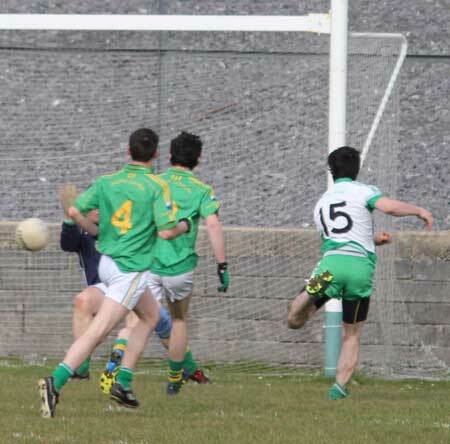 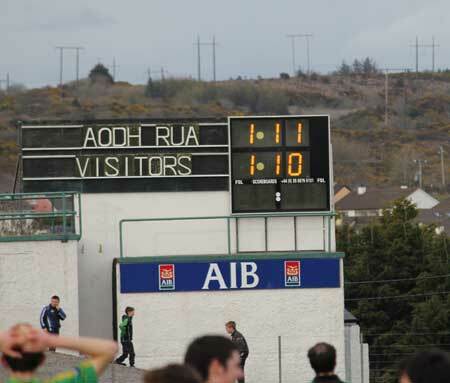 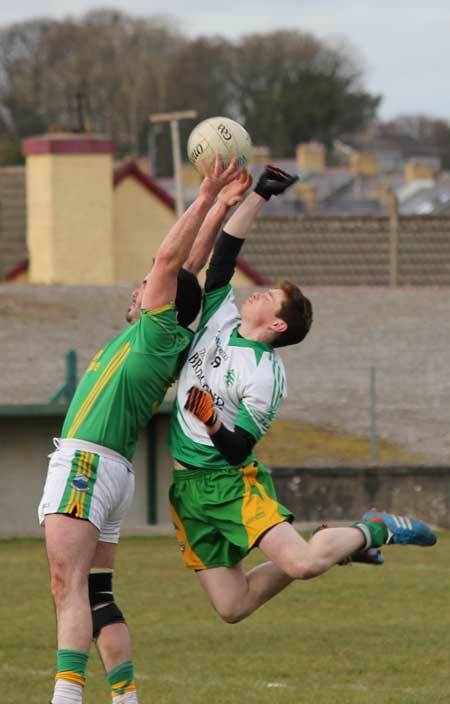 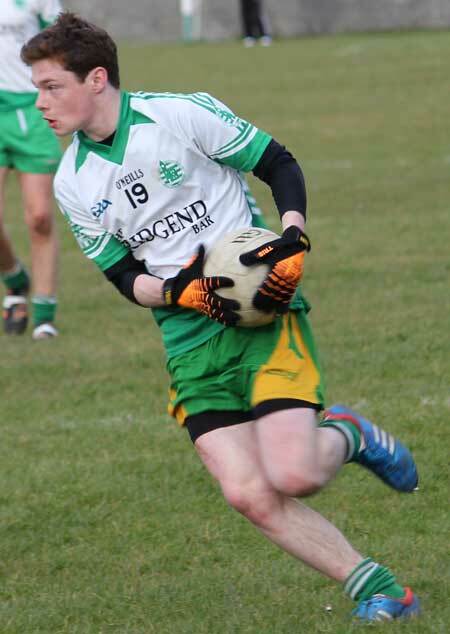 There was better news for the reserves who earned their first win of the season with a hard fought 1-11 to 1-9 win over Naomh Columba. 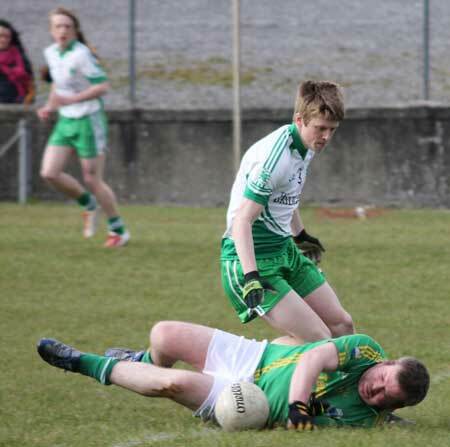 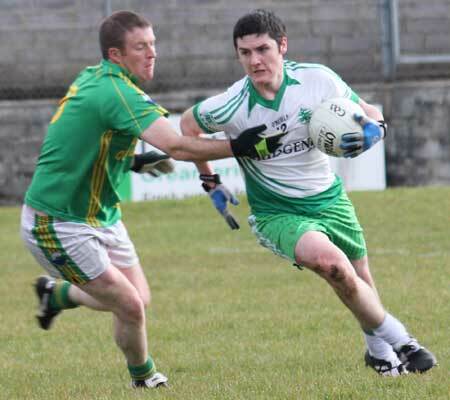 It was a gutsy performance from Ballyshannon and they had to work hard for their victory against a determined Glen outfit. 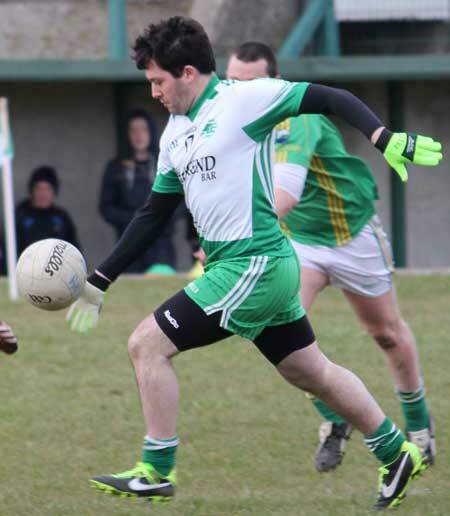 The lead changed hands during the second half, but once Daniel Kelly kicked a towering effort to put the Ernesiders in the league they never looked back. 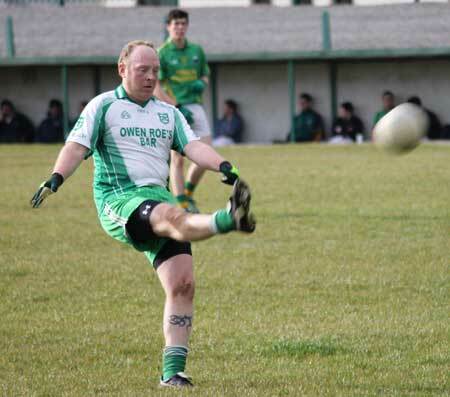 Two final ice-in-the-veins frees from Dermot Slevin converted in difficult kicking conditions were enough to ensure the points would be staying on home turf. 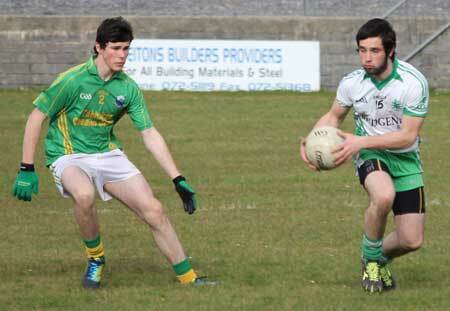 There were a lot of good performances for the homesters. 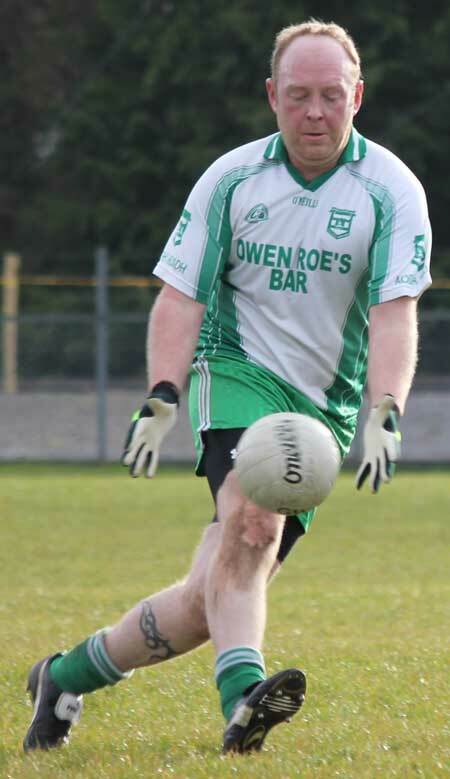 Daniel Kelly showed his ball handling is just as good up the pitch as it is between the posts. 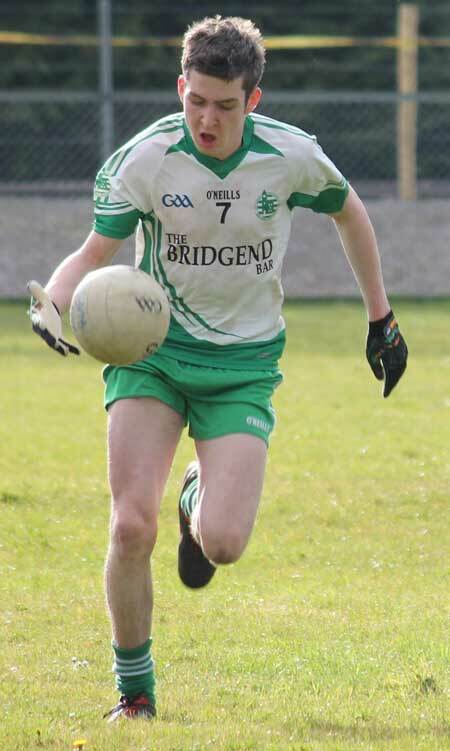 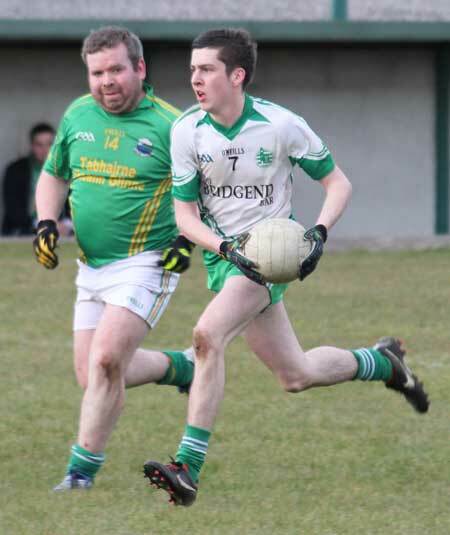 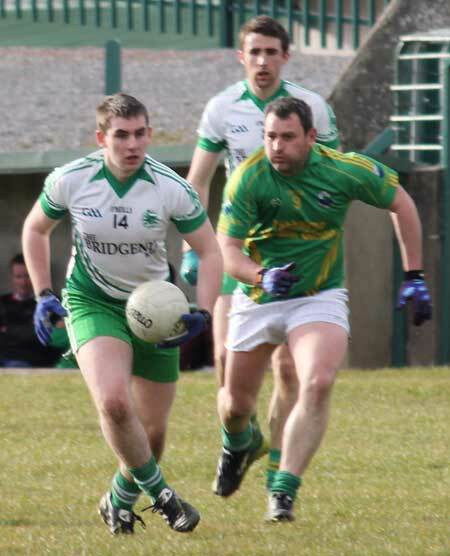 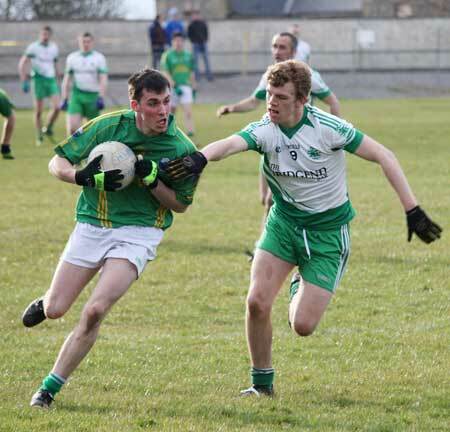 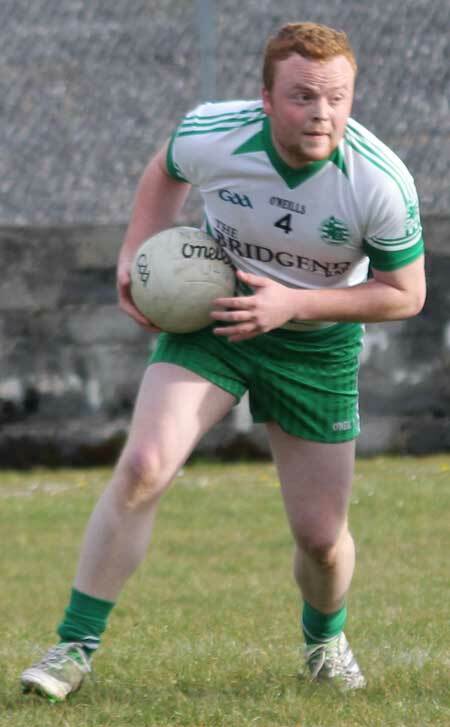 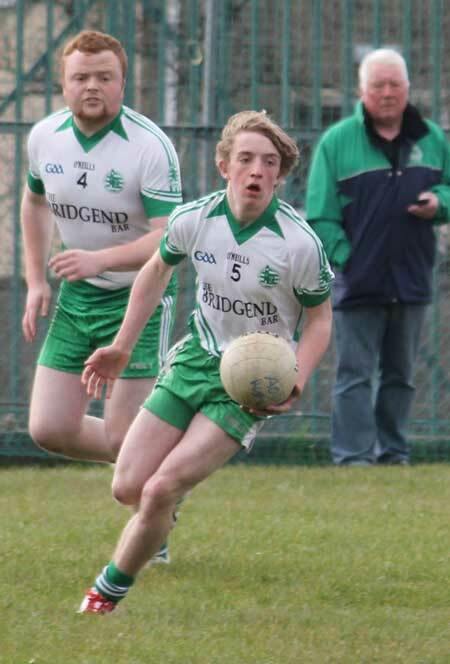 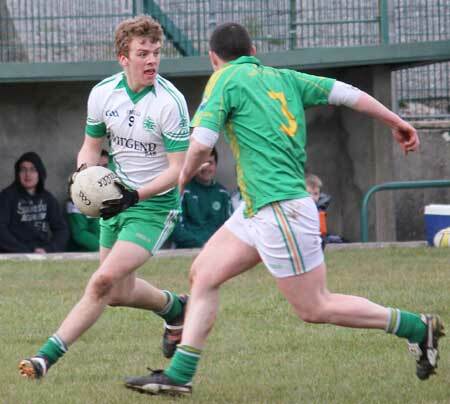 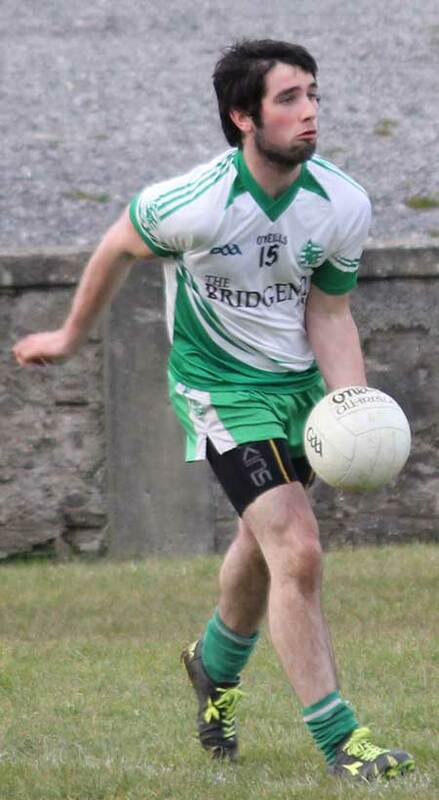 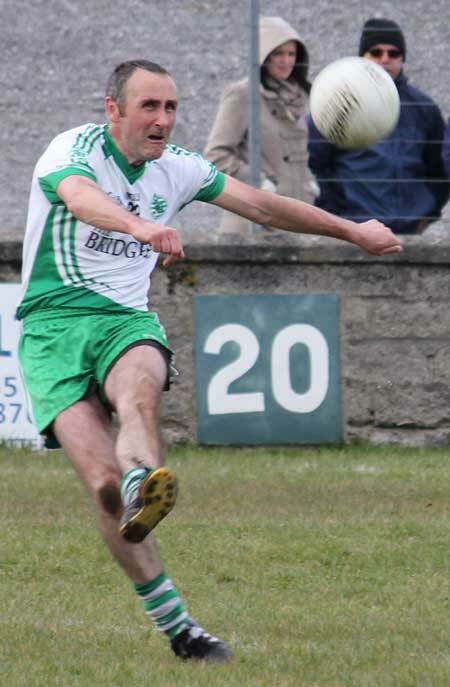 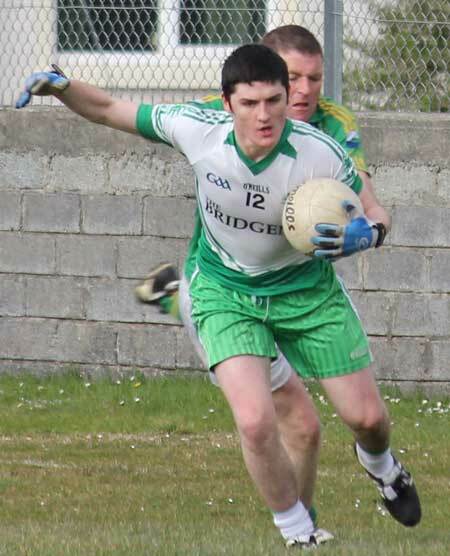 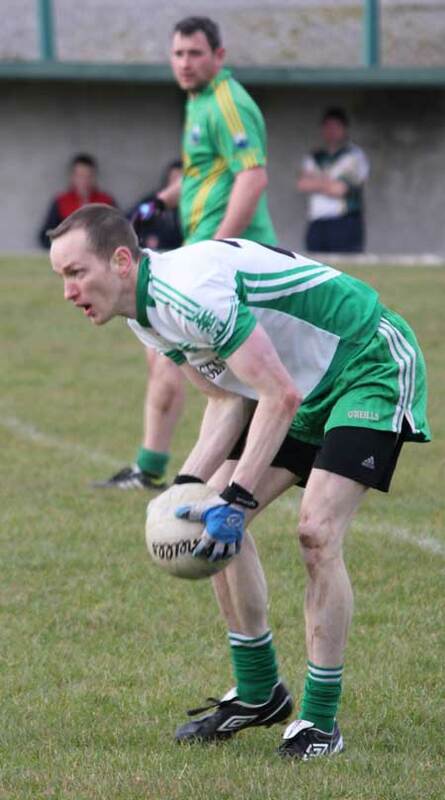 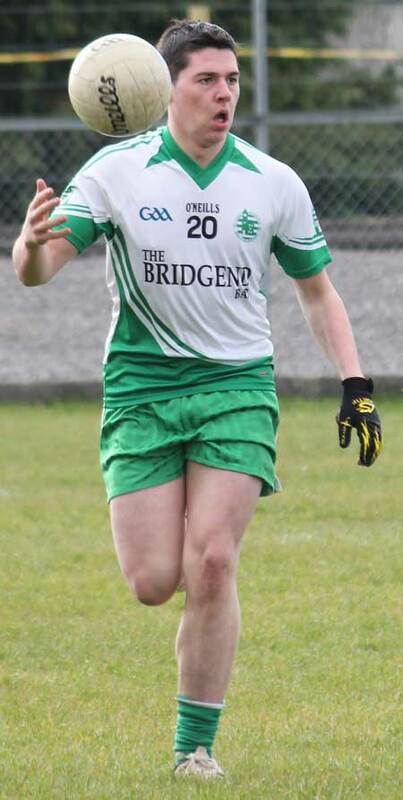 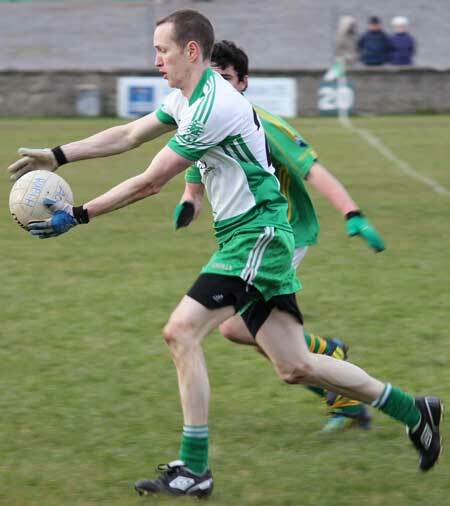 David McLoone gathered up a sight of ball in defence, with Br�anainn Drummond and Michael Ward also putting in good shifts. 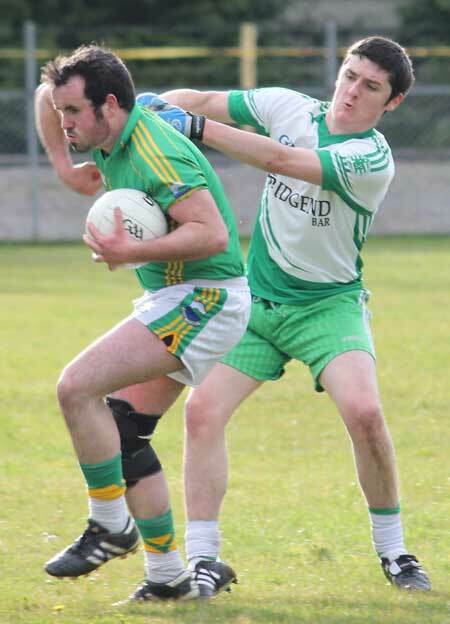 Up front Jamie McDonald capped a good display with a well- taken goal.